The last Budget of the Narendra Modi government will be presented on February 1. Like all states, Kerala too has its eyes set on the finance minister. The economy of the state was badly affected in the 2018 floods and is yet to recover from the damages. The GST council has approved the levy of 1 per cent calamity cess by Kerala for a period of two years to help the state rebuild its infrastructure. The media industry in Kerala too witnessed a major setback in revenue this year. It happened during Onam, the biggest festival season of the state, and hence advertising was impacted across all media verticals. Given the crisis situation in the state, the Budget this year is being looked forward for some relief. For Varghese Chandy, Vice President, Marketing, Advertising Sales, Malayala Manorama, the Budget should put forward adequate steps in easing the tax burden on small & medium enterprises. He hopes that the Union Budget will take into consideration issues of revision of income tax slabs and lowering of GST rates across different categories. He also hopes that the revival of real estate segment in the state will be a topic of consideration. “Another major concern that should be addressed in the Budget is a wide relief package for the farming sector. I also hope that more money will be allocated to Kerala for rebuilding infrastructure after the floods,” added Chandy. As per media reports, the crisis in the agriculture sector will be a major focus for the government and reports suggest that the government might announce farm loan interest waiver. “The case is almost similar with 18 per cent GST for TV, radio and online advertising,” Kumar added. Some of the issues to be taken into consideration, according to Kumar, is the reduction of corporate tax to 25 per cent, which has been a long-standing requirement. Abolition of 5 per cent GST on import of newsprint is also needed, he said. “I hope that the Budget will take into consideration the extension of tax reduction on low-speed machinery used for newsrooms and allied production activities,” added Kumar. 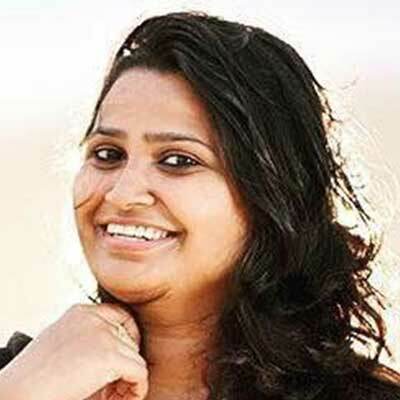 According to Boby Paul, General Manager, Manorama Online, media houses in Kerala expect the government to take definitive action to improve the business conditions in Kerala post floods. “Government needs to make sure that there is easier availability of business funds, especially in small-scale sectors such as tourism, hospitality, agriculture, and fishing which are vital for Kerala's economy. There should be lesser tax burden on common man so that it yields to higher take-home income, which in turn translates to more spending power much needed to refuel the sluggish local economy,” Paul said. “All these measures if implemented correctly and in consultation with stakeholders will result into more advertising and marketing spends from local businesses,” added Paul. 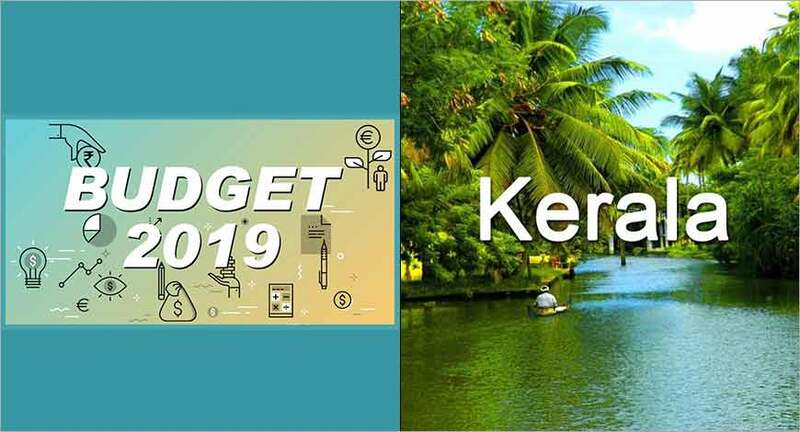 According to Unni Krishnan BK, Vice President Sales, Asianet News Network, the budget which is a prelude to 2019 Lok Sabha elections will be motivated politically. “Practically, not much expectations from this Budget. The last Budget before the general elections will be politically motivated. I hope that there will be some slashing in the GST and income tax slabs,” said Krishnan.